If you follow me on Twitter, you might have seen me whinging about what a pants Christmas I’ve been having. My other half has been ill for the whole holiday period, and whilst this resulted in no Christmas dinner and a general despondent air (and threats to take down the Christmas Tree on Boxing Day) one good thing has come out of this – in housebound boredom I have been scouring the sales to find fitness bargains, and thought I would share my finds with you! Where possible, I have only chosen items that had all (or at least a large range) of sizes in stock, accurate at the time of writing of course! Of course I’m going to start this off with my fitness mother ship. I know some people find SB on the expensive side, and whilst I’m not going to dispute that, they do put on a cracking sale with some serious bargains to be had. If you’re looking for some new bottoms, I’ve found bargains in all lengths! For shorts, their bum sculpting power shorts in this geometric print are now £15 down from £50. And yep, I’ve also ordered these as I love the super wide waistband. If showing that much leg isn’t your style, their origami crane print contour crop workout leggings are the same price. 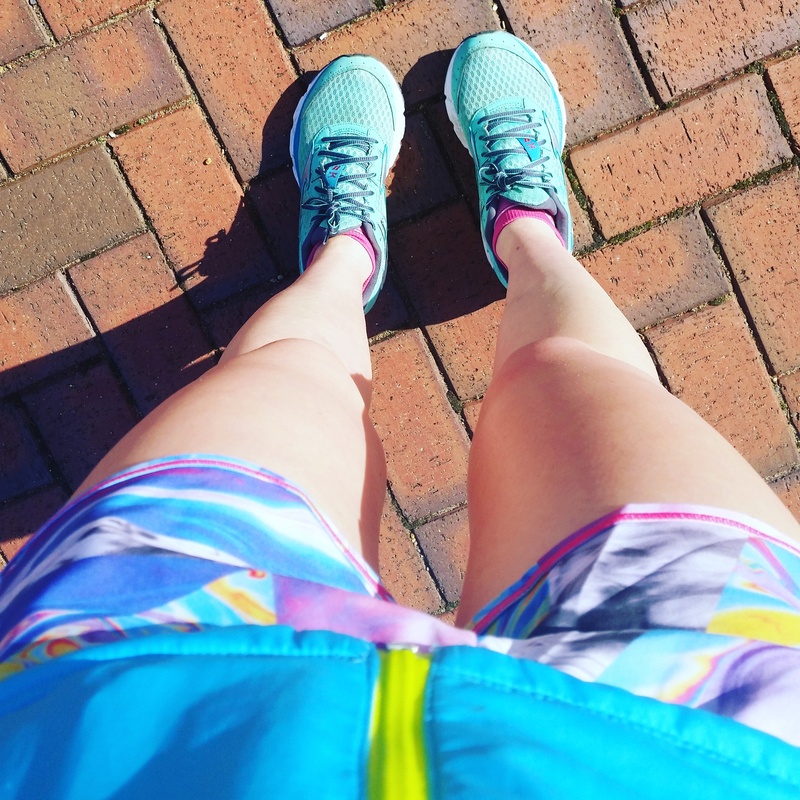 And if you’re looking for a full length option for winter, the textile print version of their famous zero gravity run leggings are now just £27 down from £90. It’s a loud print, but you can’t argue with that price! You can view the rest of the SB sale here. Delving into the ASOS January sale is a sure-fire way to lose hours of your life. Trust me. My “save for later” list is currently sitting at 95 items. Oops. I didn’t find a huge numberof items that were both a steal AND available in all sizes, but I did stumble across these ombre Onzie leggings (£22 down from £55) and this Kisaiya yoga drape side vest top (£12 down from £35). I think they’d make a pretty nice outfit together! You can view the rest of the ASOS Activewear sale here. Ahh Wiggle. How I love you. And not just for the bag of mini Haribo that you chuck in with every order. Although that helps a lot. Every year I manage to pick up a Shock Absorber Run Bra from them (the only sports bra I ever use for running) and this year you can get the red lime version for £14.70 down from £42. I also have a huge problem with cycling gear (in that I personally find that most of it is hideous to look at), but this Primal Athene 2nd Layer Jacket is really good looking and only £36 down from £90. You can view the rest of the Wiggle Activewear sale here. Dansez are a fairly local company to me with a base in Bury St Edmunds , and until the 7th January they’re offering 40% off across the site using the code CHRISTMASSALE. 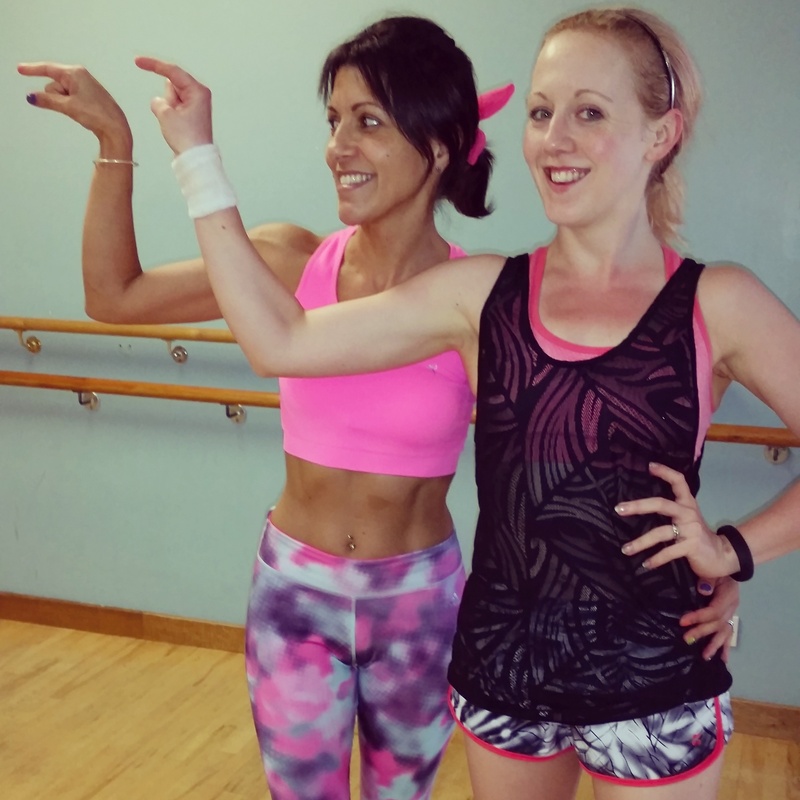 They have a background in dancewear and launched their activewear range a couple of years ago. Even better, they make their products in the UK from their factory in Kent. I’m a fan of their fun prints and use of mesh panelling, and three of my favourite items are the dance fitness bra in Rio (£15 with the discount), the mesh boatneck vest in black (£15 with the discount) and the mesh leggings in Rio (£22.80 with the discount). The individual product images I found weren’t great quality but this lookbook image will give you a good idea of the style. You can view the rest of the Dansez Activewear range here. Lastly, I had to share these utter beauts from Purity Active. You just can’t go wrong with a pair of star print leggings (£44 down from £92) and the matching top (£28 down from £58), even if they are a little pricey to begin with! You can view the rest of the Outnet Activewear sale here. I hope you found this guide useful – let me know if you buy anything!, and happy new year! When I was contacted by Rowan from Pilatesfit on Twitter with the opportunity to try one of their classes*, I leapt at the chance. Even though Vinery Road is a bit of a trek from where I work, it’s nice and close to Cambridge train station which is a bonus. 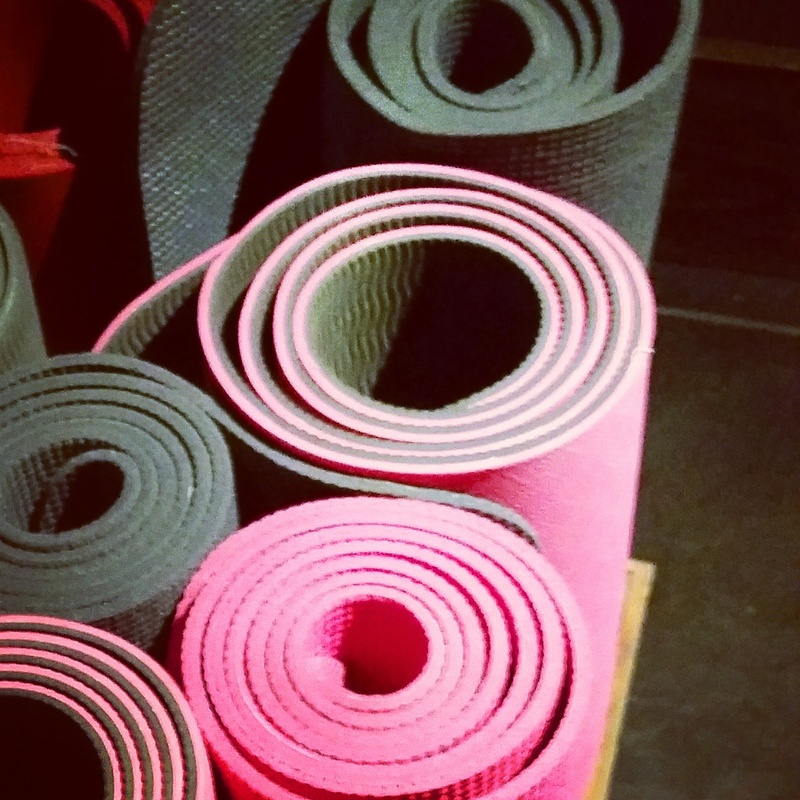 As I’ve only done a handful of Pilates classes in my time (I’m more of a yoga girl generally) I booked in for a Beginner’s Class with Michelle Njagi on Friday 11th March at 6:15pm. It seemed like a good opportunity to end my stressful week on a relaxing high. I have to say that a rather fraught journey up Mill Road meant that I wasn’t feeling especially chilled when I finally reached the Pilatesfit Studios. I thought everyone escaped early on a Friday but clearly no one has told the irate road users congregated in this part of Cambridge (slow hand clap to the cyclists who think it’s ok to mount the pavements and scatter pedestrians to get through it). And when I found the Studios I wasn’t completely convinced that I had actually found them, but the road numbering suggested I had. When I first opened the gate and saw a large dog walking into a door on the left I was a bit worried I had walked into someone’s front garden (a common mistake on a first visit Rowan assured me) but to be fair, that kind of is what you’re doing (and signage outside is coming soon!). To give you a bit of background, the founder Rowan has worked as a Physiotherapist in Cambridge for about 17 years, and then started Pilatesfit about 2 years ago. After word of mouth meant that the popularity of her classes grew, she then opened the Vinery Road studio next to her home a year ago. The Studios themselves are stunning. They’re all white walls, high ceilings and gentle lighting, and you can tell they’ve been designed with serenity and simplicity in mind. The lovely thing about Pilatesfit is that their classes are for a maximum of 8 people at a time. This means that the instructor is able to check on each attendee individually during the class, advising on and correcting their form where necessary. As for my experience in the class, at first I thought “Pffft, this is easy. I am totally nailing this. I should have gone for the intermediate class.” This self-confidence lasted about 10 minutes, and was all but shattered by the time Michelle had me doing glute bridges on a foam roller. Despite being in a fairly busy part of the city, what little noise from the outside world that managed to sneak in was quickly drowned out by the perfect background music to the class and Michelle’s gorgeous, soothing voice (she should do audio books on meditation. I would totally buy them). I found myself feeling so relaxed, which is not a state I’ve been in much recently. Don’t get me wrong – I worked hard, and my glutes and especially my hamstrings felt like they’d had a serious workout the next day, but I felt like I was able to drown out all of that outside crap that has been clamouring for attention in my head recently, and just be. At the end of the class Michelle took her time to have a chat with me (despite having only 15 minutes before her next class started) and she also told me that I’d done really well and that she could tell I was strong. This girl had already sussed the way to my heart. Now – down to the nitty gritty. Pilates classes at Pilatesfit are on the pricier end of the scale at £9 a pop. But you are getting more for your money compared to say a Pilates class that takes 20 people. You get one-on-one attention from the instructor during the class, and this is invaluable if you’re like me and struggle to get your ribs aligned properly or you find yourself holding your breath during more challenging poses, which makes them far more difficult. I suppose it depends on what you want from your Pilates class. They also let you pay as you go, which is a bonus when many Pilates classes in the city are based on a course of classes which you pay for in advance regardless of whether you can make every session. Would I pay for these classes? The answer is a resounding yes. While I can’t afford to go all the time (at least not without reining in my Sweaty Betty addiction), I’m going to treat myself to a class at least once a month, because I got so much more out of it than just an ab workout. It’s impossible not to relax and centre yourself in a class at the Pilatesfit studio. They’ve just done everything so well. Rowan is also doing a great job of building a strong community around Pilatesfit, with a great social media presence, and a gorgeous Instagram feed. They also offer more than just the classes – they do 1:1 Pilates and antenatal sessions, as well as offering private physiotherapy, including sports injury treatments such as kinesiotaping, ultrasound, acupuncture, massage and sports specific rehab. They are also the only Physiotherapy clinic in Cambridge where all the physiotherapists are also trained to teach Pilates. They have so much to offer, and I think they’re a really great addition to the Fitness scene in Cambridge. * When offering me the free class, Rowan never asked me to blog about it, but I have chosen to do so. With the big day now less than four weeks away (yes, you heard that right!) you may be looking for the ideal gift for the fitness fiend in your life. Now I promise this isn’t just an excuse for me to get my own Christmas list out in the public domain, but needless to say I wouldn’t be sorry to find any of these things in my stocking on December 25th. It’s no secret that around two thirds of my workout gear is Sweaty Betty, but if you’re looking for some stocking fillers, you can’t go wrong with their brilliant skinny headbands. They don’t budge from my head (although my sister says they don’t work on her “torpedo head” so, if your gift receiver resembles a conehead you might want to give these a miss). I’m also a big fan of their super soft trainer liners, which they do on offer for 3 for £15. Foam rollers are quite honestly injury-preventing little cylinders of genius. Ok, I can’t promise they’ll keep the fitness fiend in your life totally injury free, but they will allow them to give their muscles a deep massage without the help of a pricey physio. Just five minutes a day on one of these bad boys can make a huge difference. I credit mine with keeping my IT band healthy. It’s winter. It’s dark out. For the love of all things festive and holy please make sure that if the one you love is exercising outdoors, they’re wearing something that will make sure they’re seen. Honestly, the number of times runners and cyclists have suddenly loomed out of the darkness all in black and made me slam on my brakes is frightening.Get them a vest or an armband or a bright yellow top. They don’t have to cost the earth and they are so important at this time of year. I keep all of my medals in a tiny box (I reckon my sister has a storage unit somewhere) but I think this medal holder from Siop Gardd is a lovely gift. Plus it can be personalised which I always think is a great touch and shows you’ve put a bit of thought into it, rather than just buying whichever perfume was on offer the day you went shopping. As the weather gets colder and wetter, it’s not a bad idea to get the runner in your life some trail trainers. These are “grippier” than your standard running trainers, so will set them up right for an off road running session (at Wandlebury say….)! I can recommend the Asics Fuji trainers. It’s always good for the serious fitness fan in your life to keep a log of their training. I’m not brilliant at doing this it has to be said (I ran out of space on my scrap of paper that had my weights programme on it and haven’t been keeping a record since – sorry Tristan!) but if I had a runner’s notebook like this lovely one from the Quirky Gift Library from Not On the High Street I might keep better records. It can be personalised and also comes with chocolate – what’s not to like? If you feel like splashing out and your fitness fiend likes a bit of tech there are a lot of fitness bands out there. There’s Fitbit, Jawbone and Withings, but I personally have my eye on the Microsoft Band 2. The band has a continuous heart rate monitor to track heart rate (d’uh) calorie burn and sleep quality, and email, text, social updates and call alerts can all be viewed. 11 sensors include GPS, UV monitor and barometer and it’s compatible with Windows Phone, Android and iPhone. I wrote a review of the FlipBelt a few months ago, and I’m still a huge fan. I’m confident that anyone who does long runs on their own would find this a real asset for storing their keys and phone without it hindering their running in any way. This may well be my favourite item on the list, because it’s not only incredible stylish, but it’s the most personal item here. Mrs L Cards’ print can be designed for a range of running distances or times, and is available in two colourways. I adore it. It’s available on both Not On The High Street and Etsy. It’s a festive running t-shirt for crying out loud. Just buy one immediately. Alternatively, the awesome RedBear also do this brilliant sugar skull one. Back in the day I was a serious jazz hands kid (I know – shocker right)? I danced as a cat while someone sang Memory. I played Quasimodo, Orphan Annie and Old Martin from Royal Hunt of the Sun (I’m sorry I never spoke slowly enough Mr Sharpe. I’m still working on that). I took my Dance GCSE at 13, and the only A I got at A-Level was in Dance. At one point I was even seriously considering going to a theatre university until I realised I really wasn’t good enough for all that. These days, I’ll dance when I’m feeding the cat. I’ll dance in the changing rooms at work when (I think) no one else is there. 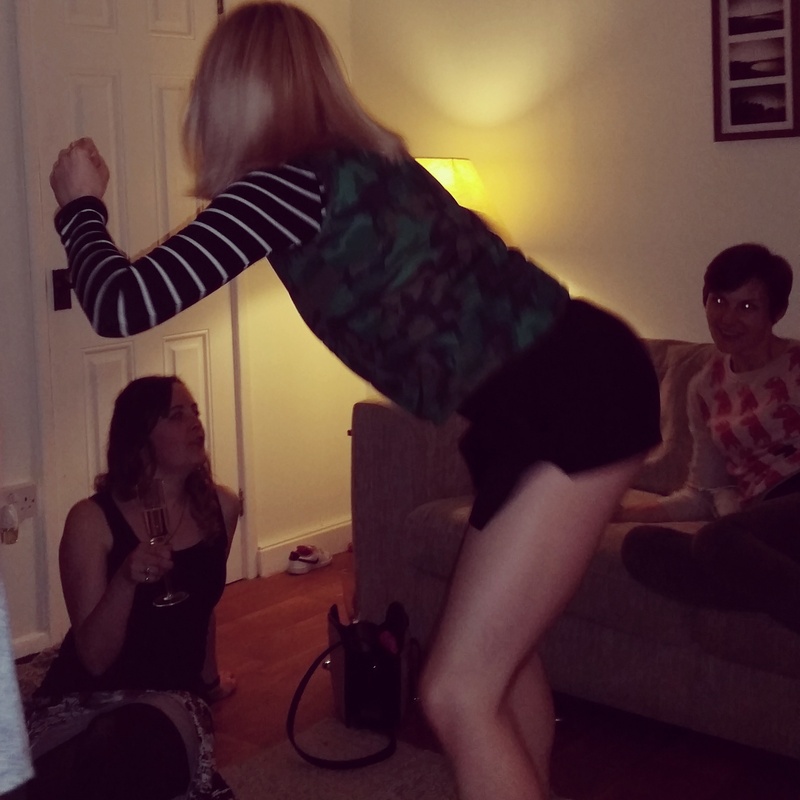 I’ll dance after any amount of Prosecco. And that is precisely why Zumba is part of my weekly workout regime. I just love it. Every Zumba class I’ve been to has been attended by people of all ages and all fitness levels. It doesn’t matter if you’ve been out of fitness for a while or if you run, swim, spin, lift weights and more in seven days. A good instructor (like my incredible instructor and friend Lucy) will make sure there are high and low impact versions of the various exercises so that it’s suitable for everyone. You work to your ability, not everyone else’s. It may take a little while, especially if you’ve got two left feet, but the basic steps in Zumba tend to be repeated through the different routines so you’ll find you pick them up pretty quickly. Once you’ve got the merengue and the single, single, double nailed, there’ll be no stopping you. Have a quick search on Google and you’ll find no end of stories of people who have successfully lost a lot of weight and improved their fitness thanks to Zumba. Depending on your fitness level, you could burn anything from 400 to 1000 calories in a class. Research from the University of Derby has shown that a combination of exercise, social interaction and the concentration learning a new skill requires significantly boosted the mood of those suffering from depression. The uplifting atmosphere of a Zumba class coupled with upbeat music cannot fail to release those endorphins. And when your favourite routine comes on (Here to Stay (Electronic/Glitch Hop) or Feel This Moment for me) I defy you not to whoop and dance like you’re flipping Beyonce. This is the main reason I do Zumba. It never fails to put me in a brilliant mood. There are now so many people I can call friends thanks to Zumba. Off the top of my head there’s Lucy, Elaine, Niaz, Tamsin, Clare, Olga, Angela, Hannah, Julie, Sally, Kirsty, Viv, Nella, Iryna and probably loads of others (don’t be offended if you’re not here – it’s 11:30 at night. I still love you). It’s such a sociable class and I usually spend the whole hour laughing my head off, and not just because of some of Lucy’s descriptions of the moves – pumpy pumpy anyone? There are loads of other reasons why dance based classes are a fun and valid fitness option, but these are the ones that came to mind first. And surely ANYTHING that gets people moving can only be a good thing. 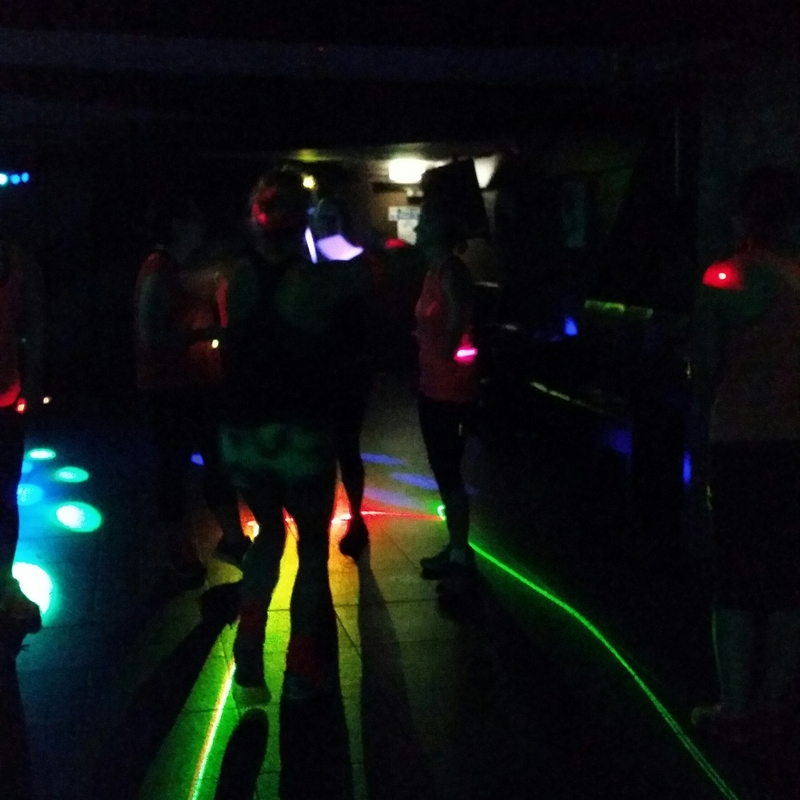 This also seems the right blog post to do a shout out to Sweaty Betty’s recent Rave Dance class which I attended with TheeMiddleSis. 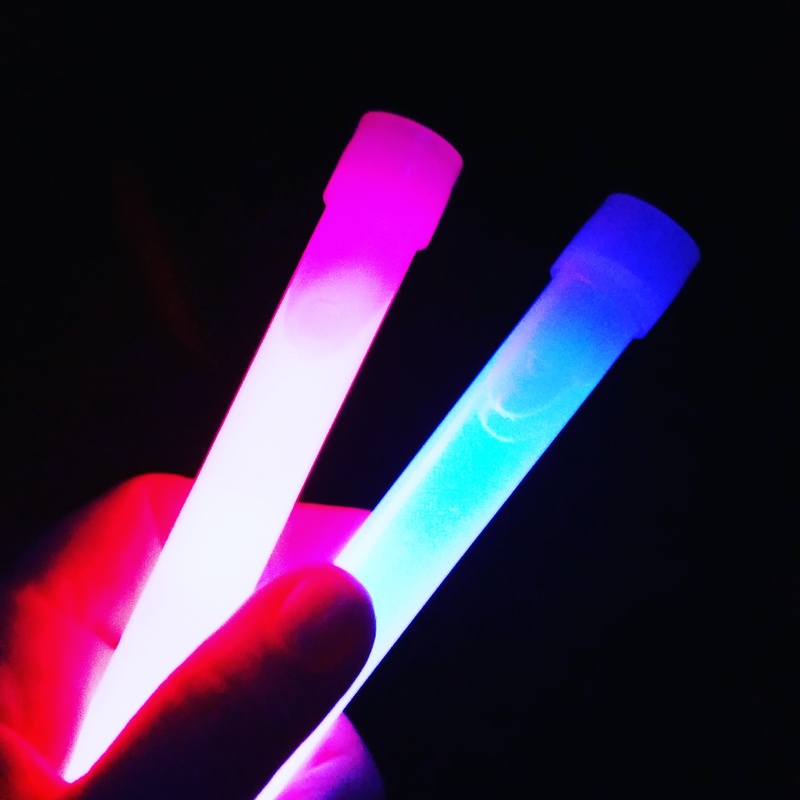 I wish so much that this was something they could do every couple of months rather than an annual(ish) event, but basically it’s exactly as it sounds – a dance aerobics class with flipping GLOW STICKS for crying out loud! The free class was led by the ball of energy that is Jo Hopkins, and I vote that they make it a semi-regular thing! Just brilliant, brilliant fun. Right – now who fancies a dance? I’ve said it before and I’ll say it again. I’m a HUGE fan of any movement that allows people to experience exercise for free, whether it’s the awesome parkrun and Parktennis events taking over green space all over the country (and beyond) or whether it’s Sweaty Betty, continuing to expand their #GetFit4Free campaign with new and innovative workouts. 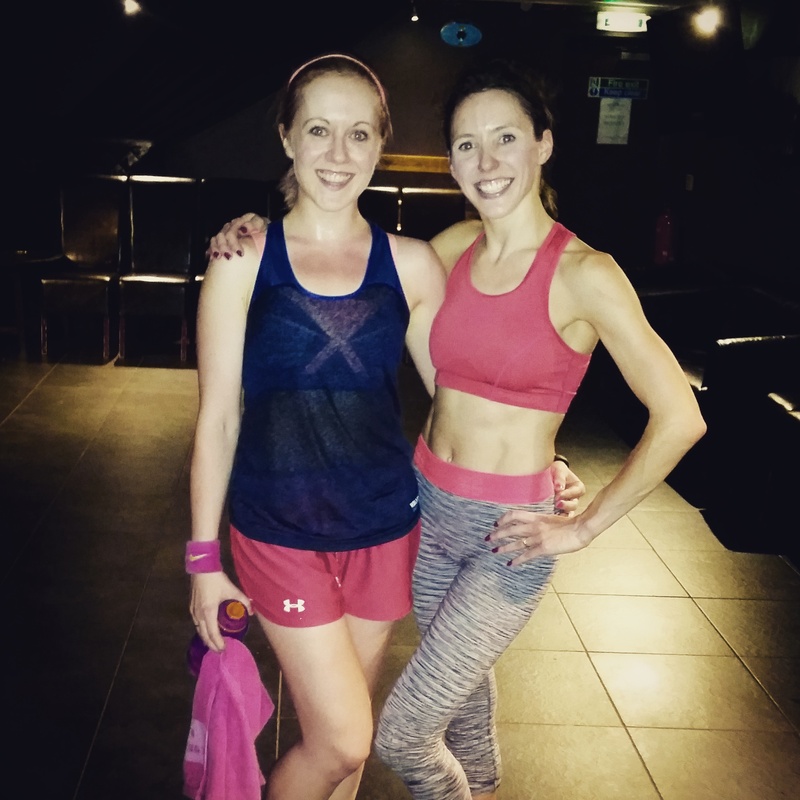 I’ve been to a few of Sweaty Betty’s free classes over the last year or so. 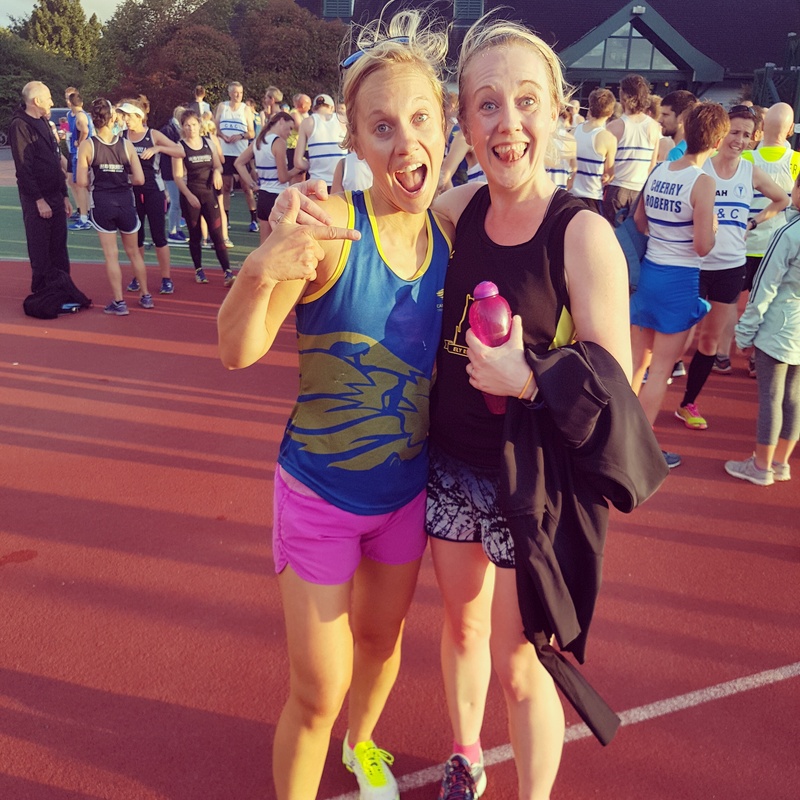 Most recently I’ve enjoyed Flow and Glow with Rachael and Fly, Flex, Flow with Jo, and I loved both, so when I saw that they were bringing in “Body by Simone” for a four week period I knew I’d have to skip a Tuesday Ely Runners session (sorry guys!) to give the class a go. Simone in this context is Simone De La Rue, an LA based fitness guru with abs of actual steel if her photos are anything to go by. According to the SB website, the “Body by Simone” workout will make your heart rate soar, tone and strengthen your body and leave you feeling fabulously happy. Ultimately, it’s a dance cardio workout tailored to work the bum, legs, arms and abs with the aim to give you a body like a dancer. Now I know it’s going to take more than a 50 minute workout to give me a dancer’s physique. I’d have to lay off the visits to Cherry Hill Chocolates in Ely for a start and we all know that’s not going to happen. But I can say that after one class, if you were to do this regularly enough, your body would reap the rewards. The class itself took place at the Hidden Rooms in Cambridge, somewhere I’ve not been before and which were a bit too well hidden for me as I walked past the door a few times before someone gently pointed me in the right direction with a bemused smile on their face. Inside there are low ceilings (which may have caused some of the taller attendees some problems but which obviously didn’t impact on me in the slightest) and a very cool, only vaguely hipster-ish vibe to the whole place. Previous classes I’ve been too have been held outside or in the Sweaty Betty store, but because there were some large, dynamic movements in this class such as lateral lunges and star jumps, the store wouldn’t have worked, and as music is a key element to the class we needed somewhere inside to make sure we didn’t cause a public nuisance. So being just around the corner from the shop, The Hidden Rooms were ideal. Around 15 of us had gathered for the class, and after a quick intro by our instructor Katie (who I recognised from the Cambridge store and from the many times I’ve spotted her power walking to the train station) we were led into a very dynamic warm up, which set the pace for the whole class. And I have to give out a shout out to the AMAZING music she was using. When did you last hear Ghetto Supastar by Pras for crying out loud?! Just. Awesome. Now I’ve never been the biggest fan of aerobics as I find it can be too “single-paced” for me. I like variety between high impact cardio, body weight movements and weights work, which meant that this class was a great fit for me. After a cardio song that involved pretending we had a ball in our hands (stick with me here, it makes perfect sense in the moment) we then went into weights work for the arms. 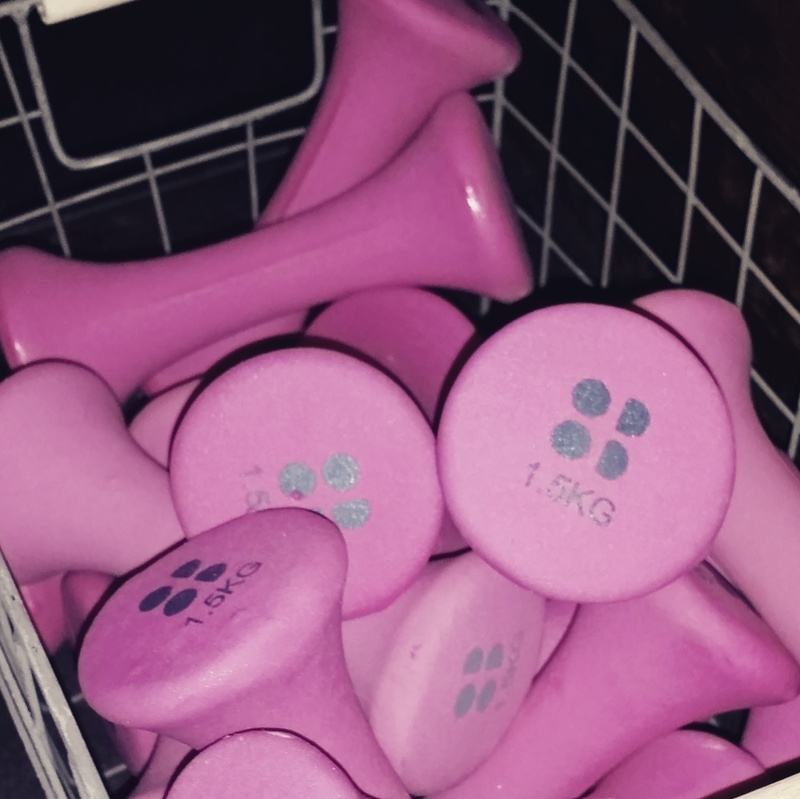 Now I would normally scoff at 1.5kg weights (I do rows with 14kg dumbells at the moment), but after an entire song’s worth of tricep dips, flies, curls and more, it felt like I wouldn’t have been able to hold much more without sacrificing the quality of the movement. After another cardio track that involved a lot of squats and lunges, followed by another that involved lots of jumping, star jumps and deep squats to hit your palm on the floor (my personal favourite), we then did an abs section, which I think is the one I’m most likely to repeat regularly at home. I already have an ab workout that I do most evening (always to Naughty Boy’s La La La which my husband could not be more sick of) but this plank-focussed workout was a great alternative, incorporating mountain climbers and holding the plank position on our palms and then on our elbows. We then ended the class by combining three of the different cardio routines into one, so having a little bit of natural rhythm and the ability to follow dance-based moves will help, but isn’t essential. All through the class our instructor Katie – who clearly had a dancer’s background as evidenced by her ridiculously elegant arm movements – was fun and full of energy, which is clearly standard protocol for SB staff and ambassadors. It’s not easy to teach to a class of mostly strangers (I suspect she’s not able to build up quite the same rapport in these situations as she can with people who attend the classes she teaches regularly outside of the #GetFit4Free movement) but she was relaxed which helped to put the class at ease. Plus she asked at the start if anyone had any injuries, which is always a massive plus sign for me. I left the class feeling like I’d had a great workout, and most importantly that I had some elements that I could take home with me and do again in my own time. If you’re keen to try it yourself you can either access the workout online, or the last class with the Cambridge store will be happening next Tuesday and you should be able to book a spot here from Monday morning. I mean why wouldn’t you? It is free after all. Unless of course you count the shorts that I bought in the sale. Those wily SB minxes. They know exactly what they’re doing.